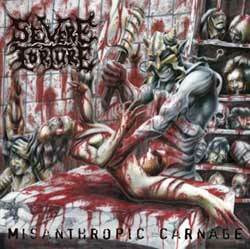 Severe Torture is a brutal death metal band. whom formed in 1997. In 1998 the band released a demo called "Baptized in Virginal Liquid". After that demo Dennis (vocals) joined the band and in 1999 they recorded a 2-track promo. The promo was released as 7" EP by Damnation Records. They then signed with Fadeless Records which was a big boost as this got them to go on tour. Their first tour of Europe with Damnation (pl). Finally it was time to record their debut album "Feasting on Blood". In January 2001 Severe Torture hit the European road as support act for Macabre and Broken Hope. 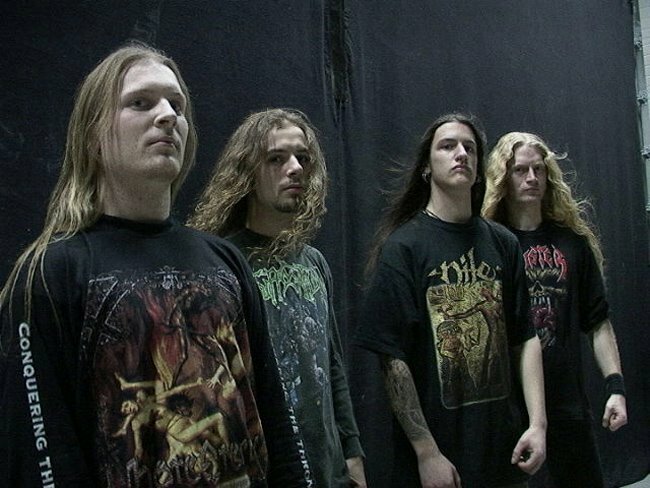 This built up the band's fanbase which allowed them to, in April 2001, play at the Ohio Death Fest and a couple more U.S. shows to promote their debut album. Then in March 2002 the band recorded their second album "Misanthropic Carnage". This again followed with a promotional tour of their second album. This time they toured with Deeds of Fleshas a support, in the USA. After a lot of canceled tours Severe Torture decided that it was time to move on to a new label and as a farewell Karmageddon Media released a killer live album recorded by Tue Madsen (The Haunted) with cool additional bonus material. A new deal was signed with Earche Records and the new album "Fall of the Despised" released. 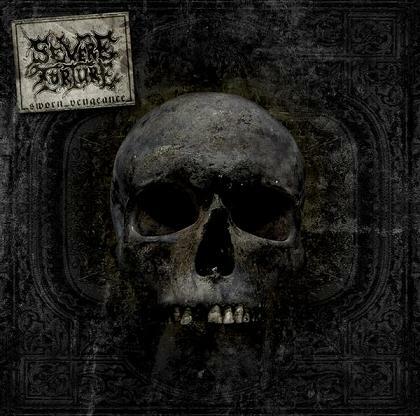 Severe Torture are now toruing around different countries to promote this new album.